Seyed Mahmoud Alavi was born in Lamerd (Fars Province) in 1954. He has studied in seminary. 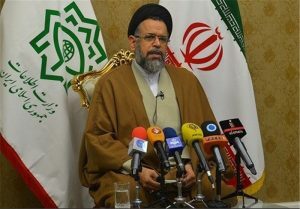 Seyed Mahmoud Alavi heads the Ministry of Intelligence, which is responsible for the arrest of students and protestors, as well as those distributing news and photos of the December 2017-January 2018 protests on social media. During the protests, the Ministry of Intelligence arrested dozens of student activists. In an interview on 5 January 2018 with the online newspaper Jame’e Nou, Tehran Member of Parliament Parvaneh Salahshouri stated that the Ministry of Intelligence was responsible for the arrest of 90 students during the protests. “Arresting a number of individuals who were inciting people through online platforms to participate in the riots in some provinces. On 1 January, in the city of Sanandaj, the Ministry of Intelligence detained Saru Ghahremani, a 24-year old Iranian-Kurdish protester. He subsequently died in custody at a Ministry of Intelligence detention centre. His body was handed over to his family 11 days later. 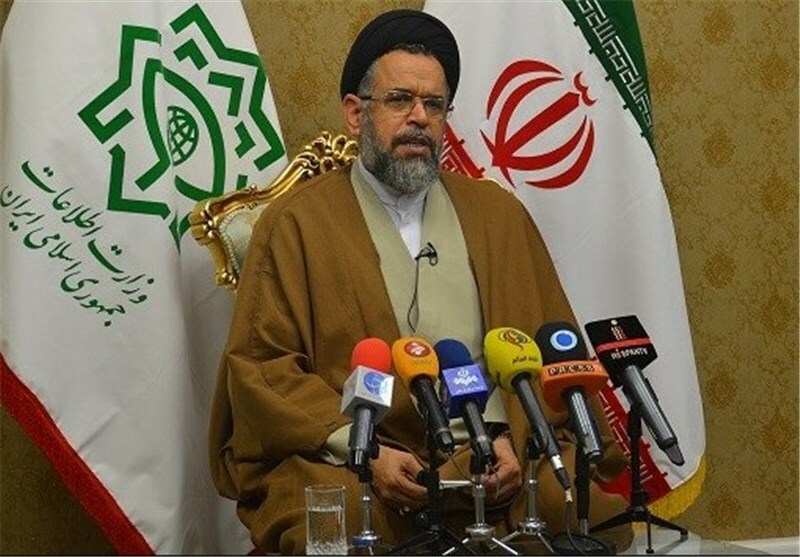 The day after news of Saru’s death was released, his father, Mohammad Gharemani, in a video broadcast on state-owned television, the Islamic Republic of Iran Broadcasting (IRIB), denied that his son died in the Ministry of Intelligence detention facilities. He said his son was an armed member of a Kurdish opposition organisation – the Komala Party of Iranian Kurdistan. He added that Saru had been killed in a skirmish with government forces. While the statement made by Saru’s father appeared to fully confirm the official account, testimony from another close relative suggests that security forces had coerced Mohammad Ghahremani into making the televised statement. Mr Gharemani has been banned by the same forces from giving any media interviews.